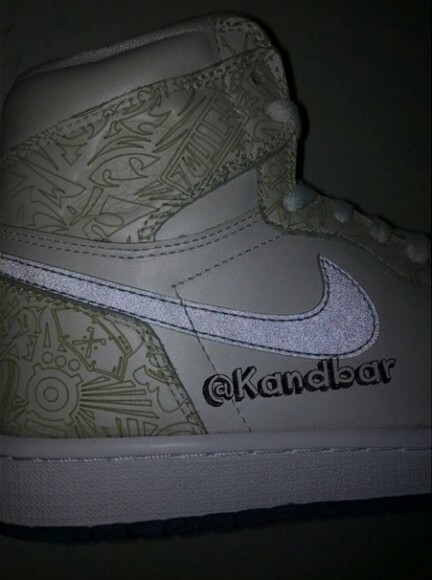 The Internets got a look at the possible Air Jordan I ’30th Anniversary Laser’ recently. 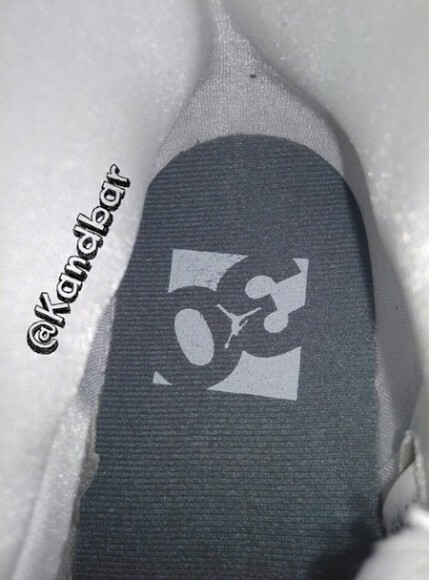 While all these images are unofficial, it looks like Jordan Brand will be pulling out the stops for their 30th birthday. 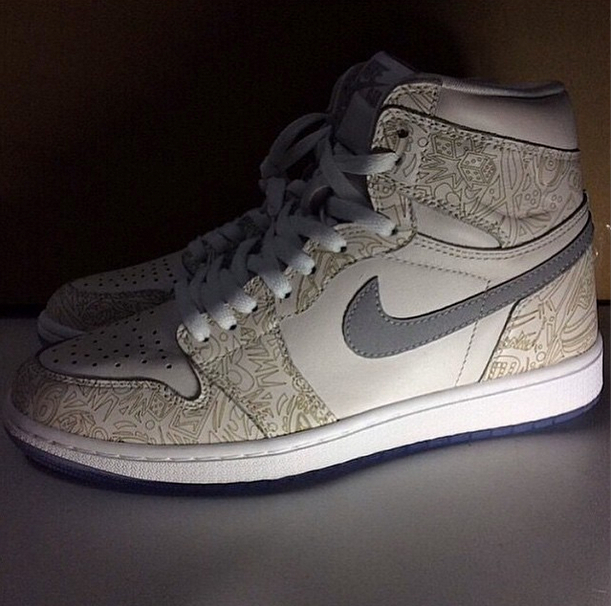 Laser designs will once again be coming back to, hopefully, more than just this silhouette in 2015. There will be a price increase and hopefully quality will continue to go up in 2015 with the Remastered series. Share your thoughts on the Air Jordan I ’30th Anniversary Laser’ in the comments below.